Sterling McCall Lexus Clear Lake invites you to search our fantastic stock of used cars, trucks, and SUVs for sale near me in Houston, TX. Our customer service specialists are standing by to help you find the next vehicle of your dreams. Where Can I Find Used Cars, Trucks & SUVs For Sale Near Me in Houston TX? If you are asking, where can I find used cars trucks, and SUVs for sale near me in Houston TX? then look no further than Sterling McCall Lexus Clear Lake. 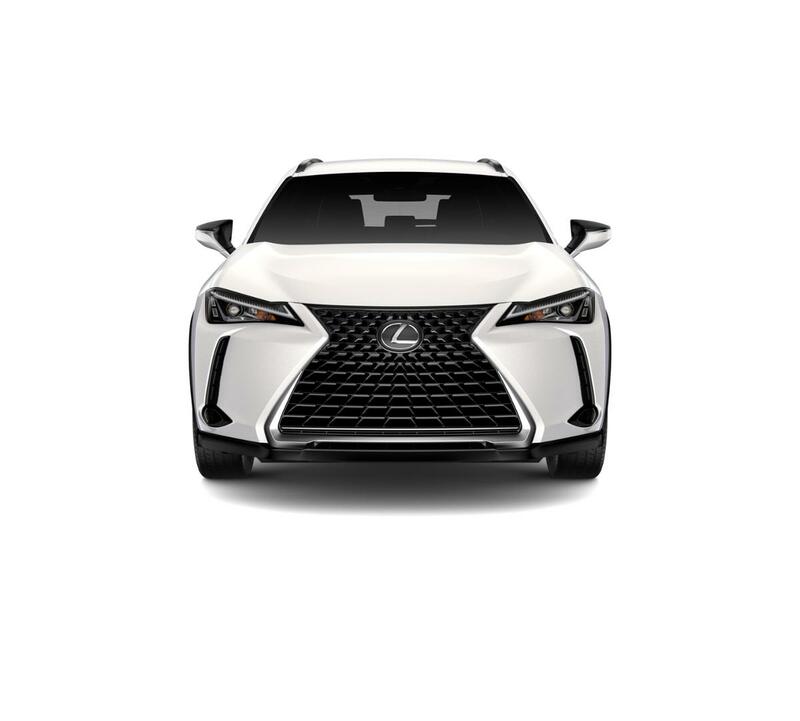 With many used Lexus models including the Lexus EX, Lexus NS, and Lexus RX, you're going to have your share of options, we offer not only just used Lexus vehicles, but the pre-owned models of many other brands as well. We're confident that you're going to find the type of vehicle you desire, because there's so much diversity in our used car selection. 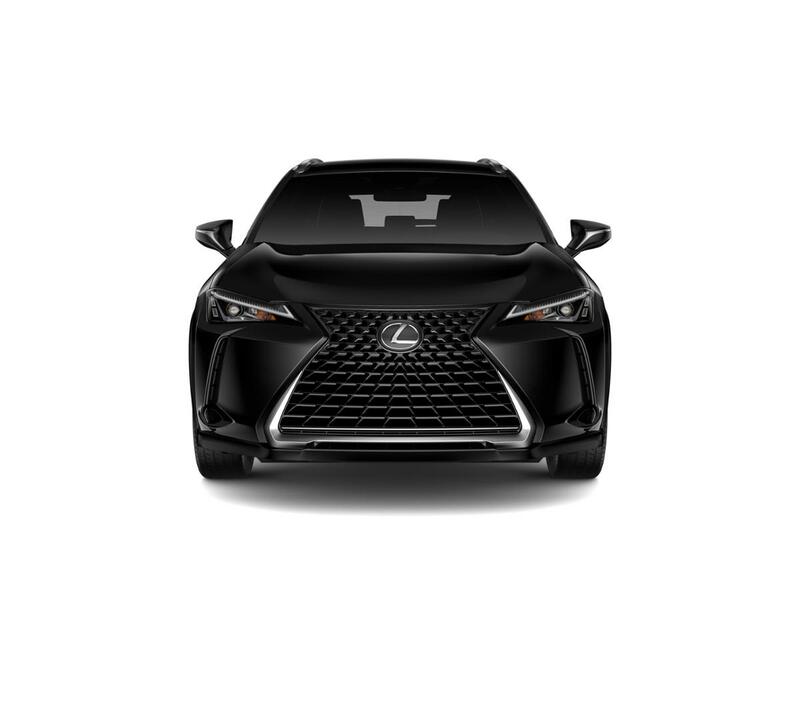 If interested, you may also want to check out our new Lexus models page to view our new inventory. Used Car Financing & Loan Options At Sterling McCall Lexus Clear Lake! 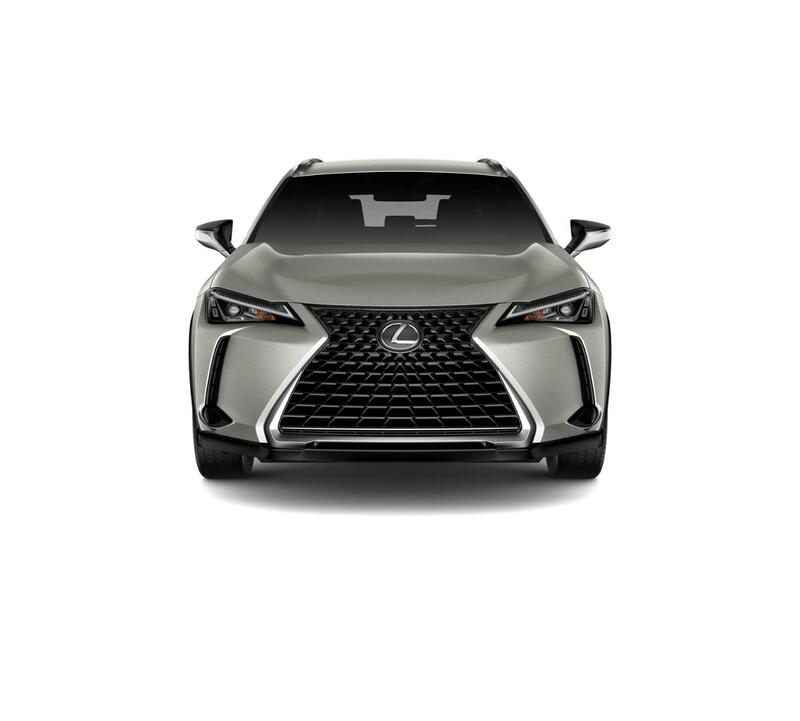 When you buy a used car, truck, or SUV from Lexus of Clear Lake new & pre-owned dealership in Houston area, we present you with different pre-owned financing options to see which one best suits your needs. Whether you have a good credit status or otherwise, we work hard to get you the used car financing you need. To keep your used car, truck, or SUV in its optimal condition, the certified technicians at Sterling McCall Lexus Clear Lake Service Center perform the needed repairs and maintenance to keep your vehicle up and running for a long time to come. For more information, call (888) 292-3971 today, or visit our website to schedule service online. Search our stock online, drop in for a test drive, or call (281) 853-1400 today to learn more.